Welcome to the NWACC Region 10 for the National History Day Contest on March 9, 2019. Congratulations for advancing to the NWACC Regional History Day Competition on March 9, 2019. Welcome to the NWACC Region 10 Registration for the National History Day Contest on March 9, 2019. 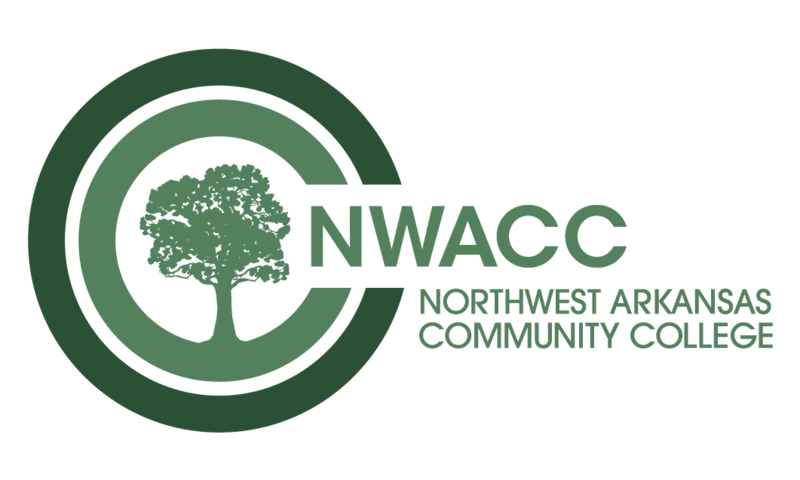 Congratulations and THANK YOU for sponsoring students advancing to the NWACC Regional History Day Competition on March 9, 2019. Official Schedule on interview times will be posted by ! Websites are locked for judging from February 22-March 9. Follow all instructions that were emailed from the regional coordinator when registering for the contest. If you did not receive instructions, email jforrester@nwacc.edu. Thank you for volunteering to serve as a Judge for the 2019 NWACC History Day Competition on March 9. This year's theme is Triumph and Tragedy in History. The contest will run from 8 AM to 2 PM at NorthWest Arkansas Community College in Bentonville, Arkansas. Limited judging spots are available for those who may not be able to attend on March 9. We will be in touch closer to contest day with your assignment, directions, this year's theme sheet and judges' criteria. If you decide to judge papers or websites, you will need to review these entries between February 22- March 7. You will then interview the students on March 9.